Luso Ibérica de Transporte Almacenes e Inversiones, founded in June 1991, is an International y National transport company, that provides warehousing and storage fee, advice in foreign trade, customs procedures and merchandise insurance, among others. We offer counselling services on the different National and International Conventions (C.M.R, LOTT, etc) that makes our customers feel more satisfied. Our proximity and location make us be specialised in exports and imports with Portugal. We have partner companies in Spain, Portugal, France, Holland, Germany, Italy and Eastern countries, which allow us to offer any transport service to our customers. 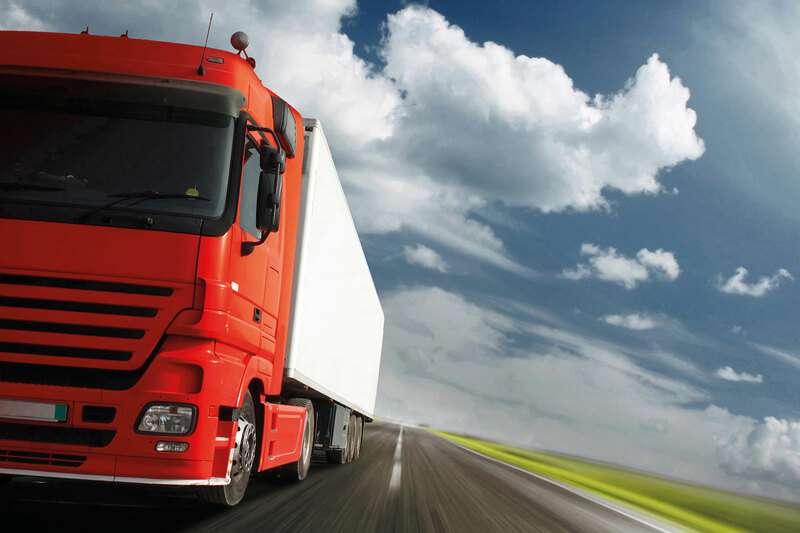 Our logistic support allows us to manage any transport service to and from any destination, by road, sea and air. Interactive web where our customers and suppliers can make commercial transactions or requests. Own warehouses for the handling of goods, unloading, loading and storage of goods. Machinery and tools for handling of goods. Mornings: from 08:30 a.m till 2:00 p.m. Authorized company for its activity, by the Government of Extremadura: Ministry of Development, Housing, Urban Planning and Tourism, General Office of Transport, and Urban Planning.